Discussion in 'Contrails and Chemtrails' started by Mick West, Mar 17, 2013. It's a bit fiddly hand held, but shows it can be done. I just discovered I can take 10x zoom photos just by holding my iPhone up to the eyepiece of some binoculars. 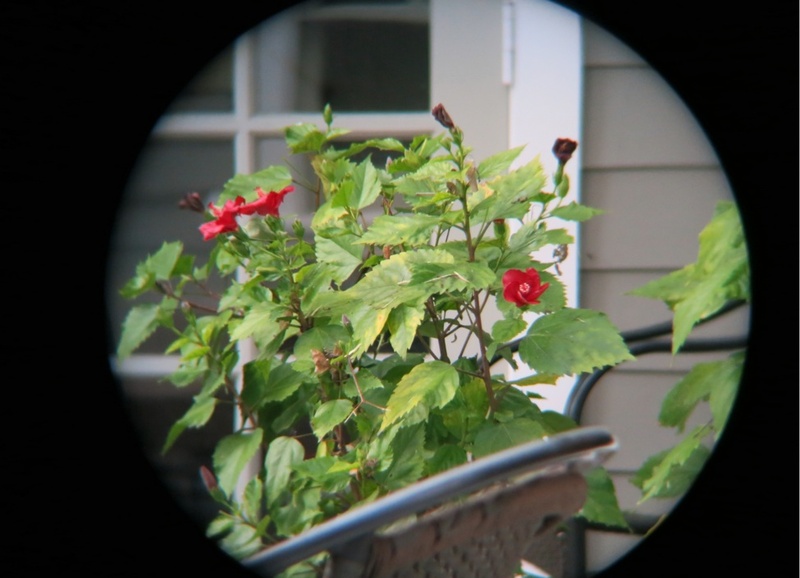 By using something like this, any camera with a standard tripod thread can be adjusted to take pictures through a scope or a pair of binoculars. A tripod is strongly suggested though. Thank you for posting that link to the holding device. I can't figure out how you hold it though? Do you brace it on something? I would like something to be able to take telephoto picture on the fly, like when I saw this turkey vulture yesterday. I just jumped out of my car, and didn't have time to use a tripod. Besides, if it's flying a tripod wouldn't help. Any suggestions to brace? Most such systems seem like they are really intended to work with a tripod. When you get to the larger magnifications, it's really going to be hard to keep the camera steady. If it's a small enough camera though, you can just hold onto the scope or binoculars, as the camera is clamped quite firmly to it. Tripods can be remarkably fluid in movement when its adjusted just right. 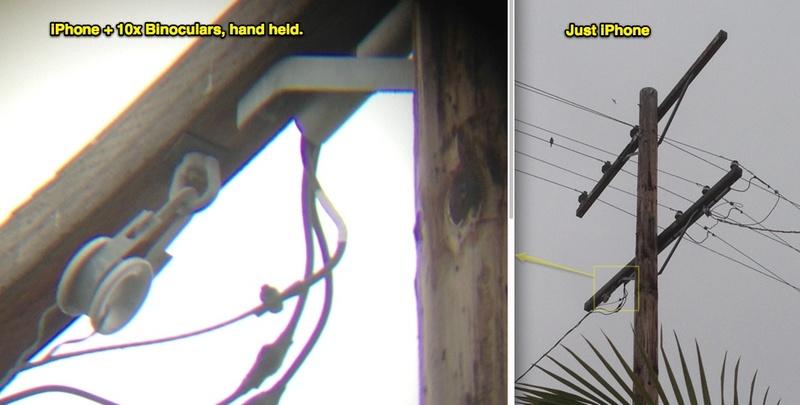 Just do not forget that your camera and optics are mounted to it. So a free 50X camera. 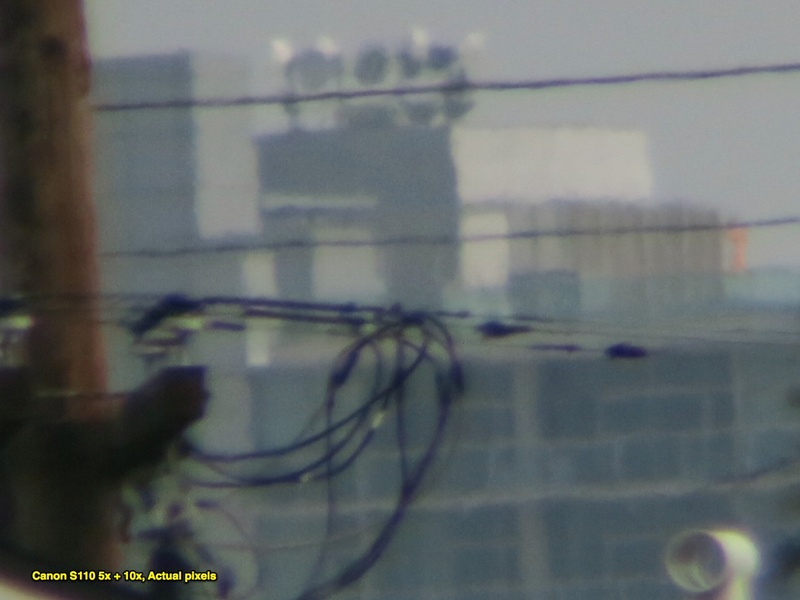 I am curious if you will have too much light intrusion where the camera lens and the binoc' eyepiece meet. You might need to cover that with some black cloth and then just shorten the board and I think its worthy of a test run. I like the simplicity of it Mick. Light intrusion did not seem to be a problem - you can adjust the eyepiece spacer to meet the camera lens. I took a couple of test shot, compared them to a Canon 7D with a 200mm zoom. The results were roughly comparable. 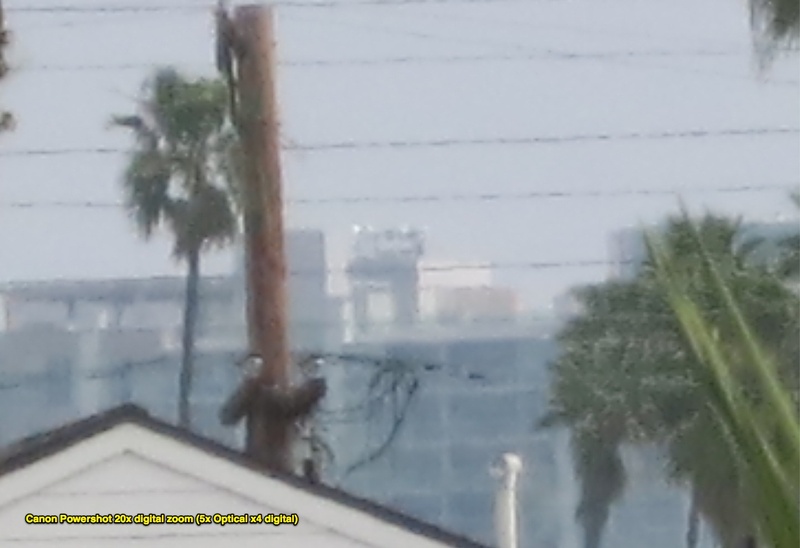 I had to take photo of a distant building, as it's too cloudy for planes. 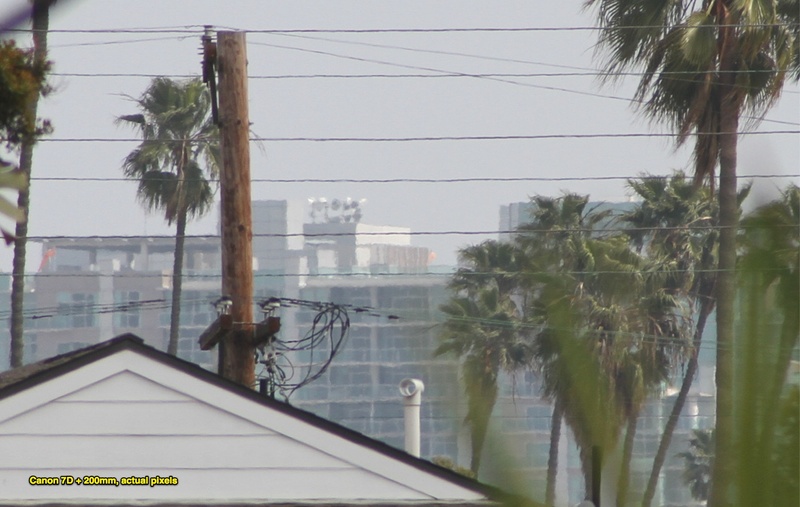 Here's the 7D 200mm shot for reference, the buildings are about 1.25 miles away. 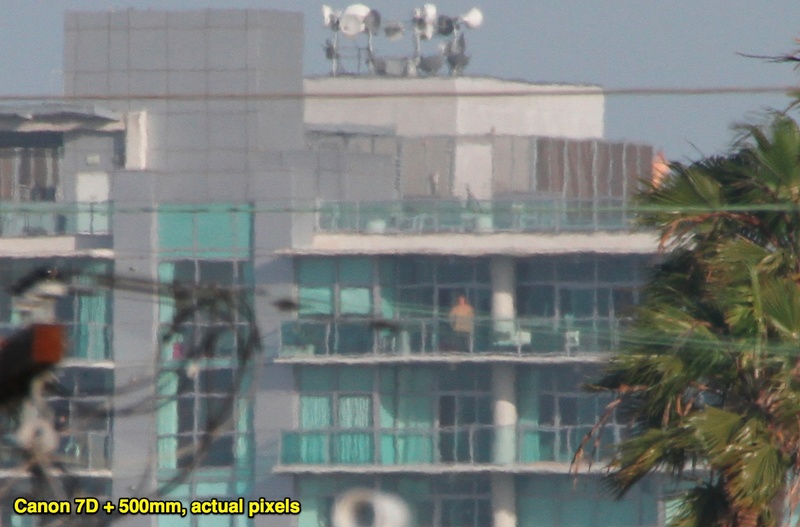 The "Actual Pixels" magnification is much larger, however the quality is not improved. So since I've got a big camera, there's not a lot of benefit to this technique - the quality is not really any better, and it's incredibly fiddly to focus and frame (not to mention building/buying a supporting rig). However if someone just has a small camera or an iPhone, it can produce some quite improved results. 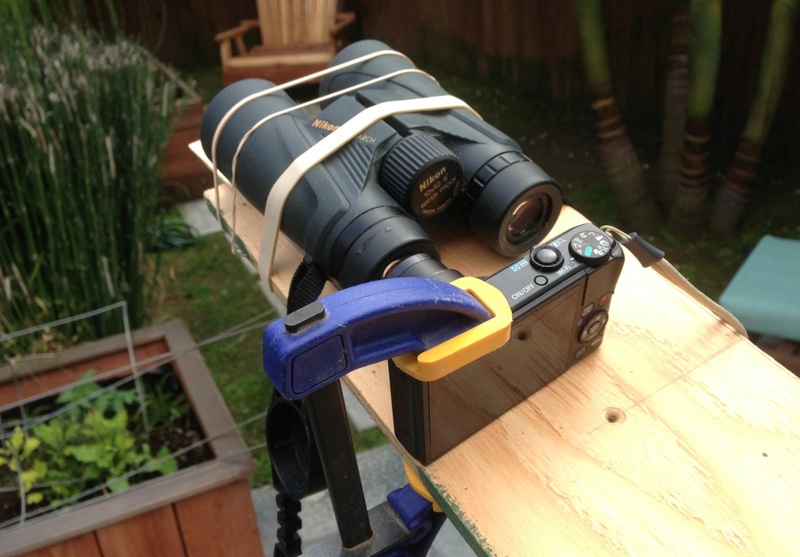 That Camera Adapter works by first clamping onto the eyepiece of the 'scope, then the camera is attached to the platform, and then there are 2 degrees of freedom facilitated by the sliders with locking screws to centre the camera lens into the 'scope's optical axis projecting out the eyepiece. I would like something to be able to take telephoto picture on the fly, like when I saw this turkey vulture yesterday. I just jumped out of my car, and didn't have time to use a tripod. 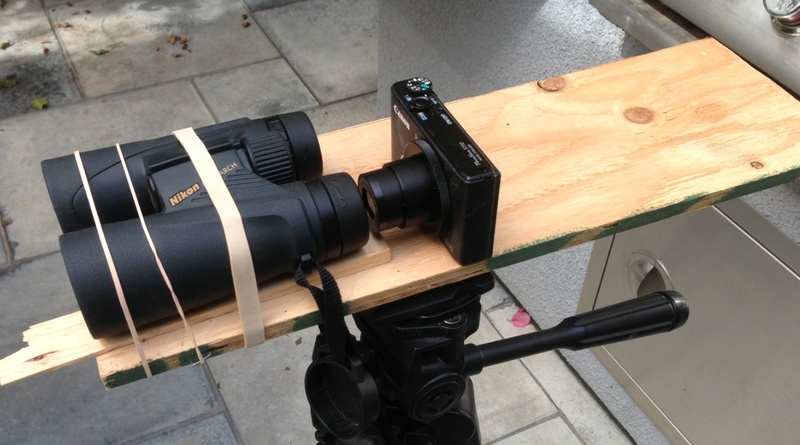 You are right, the digiscoping approach is not suitable for quick action. 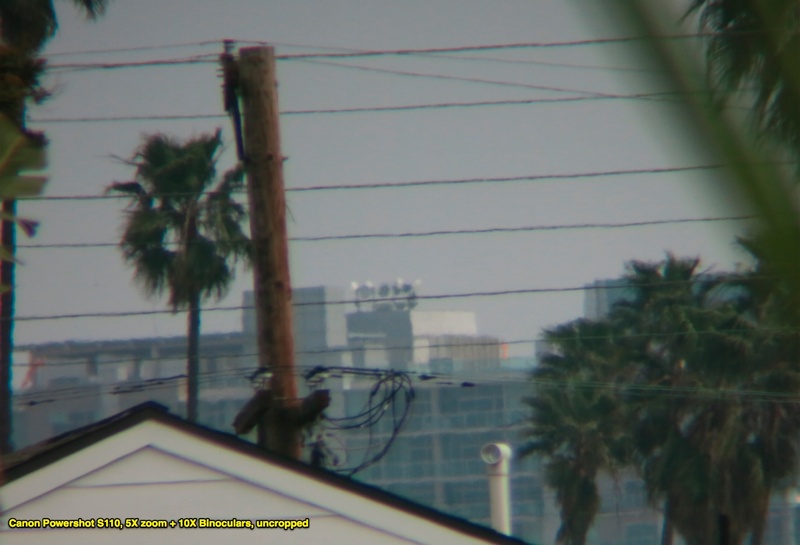 I'm using superzoom cameras for that; I started with a Casio FX20 (26x) and have since moved to a Fuji HS30 (30x). Both have a shake-correcting feature which is required if you're holding the camera in your hand at maximum magnification. Superzoom also has the advantage that it's, well, zoom. It's very difficult to find a small object when you start out at 30X zoom, but if you can quickly zoom in, you can keep it in frame. Planes with long contrails are a bit of an exception, as you can move up and down until you find the contrail, and then follow it to find the plane. Regarding planes at travelling altitude, I think a magnification of 30x may still be insufficient; I remember having tried and thrown away the results once. 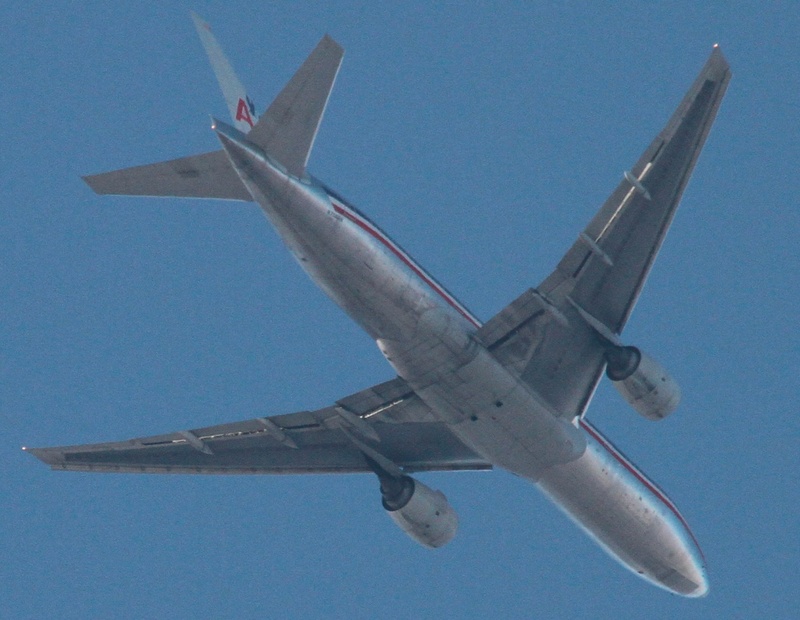 Annother issue: when I tried to catch a trailing plane going overhead with my spotting-scope-attached Nex 3, I was not able to get a decent shot - most likely because I had zoomed in too much which made following the plane's movement almost impossible. My suggestion (to me and others) would be not to make the plane fill the view, but rather to get a clear and well-focussed shot from a little 'distance', and later crop out the part with the plane. That should make the 'catching' easier. 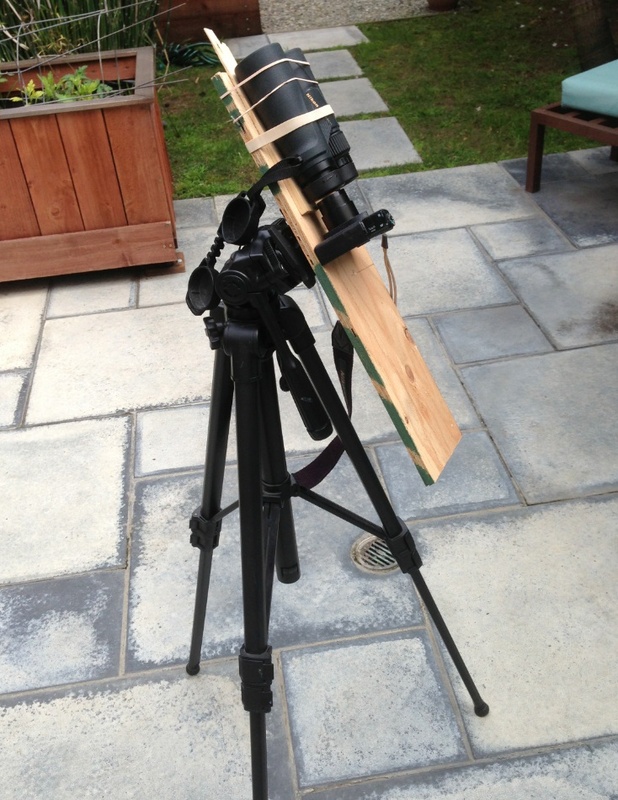 Here's a video I saw on the WhyWATS FB page showing this exact bracket used with a telescope (well, a 1000mm lens and an eyepiece), and some nice video results. The lens is a MTO11CA, about $350 used. It's got an M42 threaded mount, used by the old Praktika cameras (my first 35mm camera, solid), the eyepiece is probably $50 or less. Had a look on the original YT video and the comments. Very interesting. The poster manages to show how simple and inexpensive this setup is, at the same time not falling for the 'flamebait' of chemtrailers or trying to confront them in any way while clearly aware of the issue. Very good effort if this video gets spread! The lens is a MTO11CA, about $350 used. In the comments, the poster says he got it for 125 Euro (used). On a side note, I have looked up the 1200 mm telescope that "Killer" and others of the ExtremeSpottering group are using. 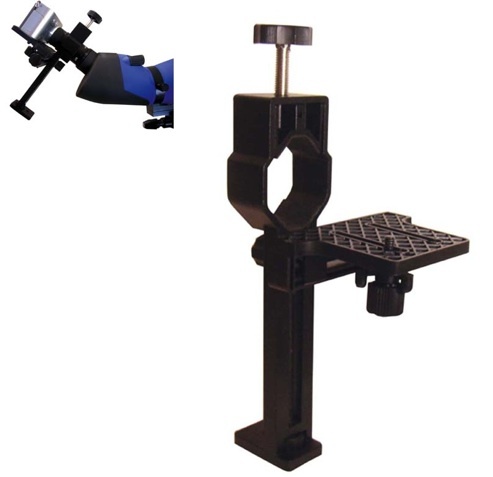 The Sky-Watcher 10" (Dobson mount) comes at less than $700 - amazing! Mick, I know what I saw and I am working on this issue too and I agree with you, until there is a pic of one no one will believe. I own my own security ccompany and CCTV is a part of this, the problem is this, a 5 megapixal camera with the right DVR will cost me nearly 8k. 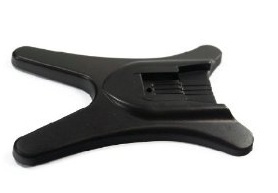 They use these on toll booths and was on myth busters, license plate capture quality with a stable pan and tilt, but the prices are coming down with iphone and samsung technologies so when summer comes I will be on my roof installing something. I do have a 180mm lens for a 2/3 format available with a 2x zoom giving me a full 760x on a 1/3" format camera. Decreased format size increases field of view by 2x. 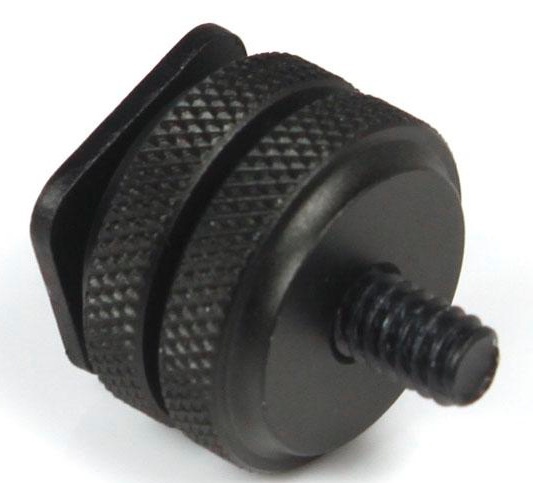 If needed 1/4" is now available too that can increase the zoom even more. Stability is the problem at this range. 8k what? Why not just get a Canon Powershot SX50? $373, that's all you need. Just wanted to update this, as I just got a 500mm lens for my Canon 7D. Here's the same shot from that. Here's a plane over my house, descending to LAX, probably around 8,000 feet. Not got any good contrail shots yet. hello and thank you for letting me join. i am completely new to this and looking for some advice. i am trying to use an action camera to video through a scope or monocular. i have a 10x25 monocular that is nice size for my needs. it works well inside, but as soon as i try to look outside all i get is a white circle. Sounds like it might be overexposing in brighter outdoor light. Perhaps there's a setting to adjust the exposure (down) on your camera? i am using an ION air pro lite. the settings do not allow for any adjustments like this. i am basically trying to make a scope cam for my boys airsoft sniper rifle. so he can upload videos to his youtube channel of his outings. like NOVRITSCH,, once i get this figured out next step is to add a crosshair to the cam so he doesnt have to photo shop it in every video. I hope im not reviving dead thread as a new member but im interested in digiscoping with my future binocular (hopefully Olympus 10x50 ) to photograph some planes. I own RX100 currently, it got 28-100mm focal length range (3.6x). Does this means @100mm i will get 1000mm equivalent focal length? Thanks. Essentially, as you get 10x magnification.